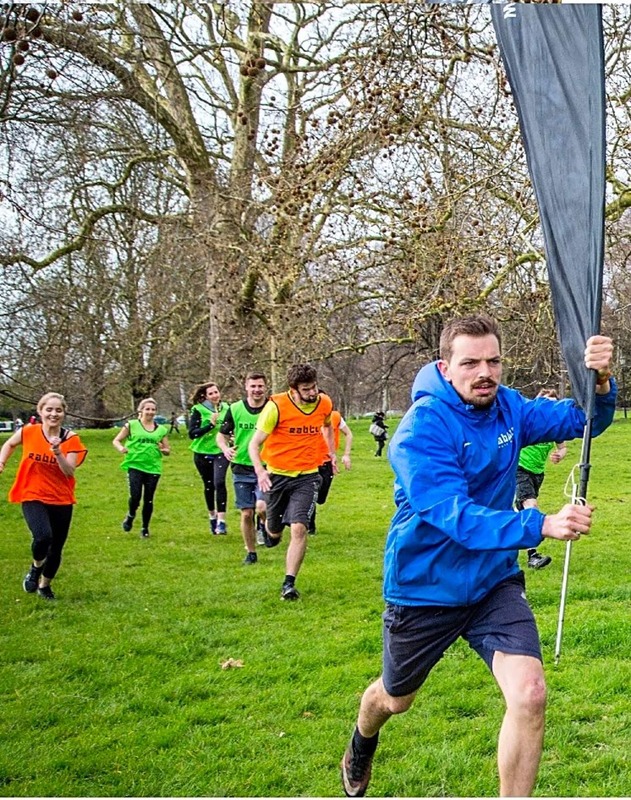 Rabble puts the fun back into fitness with informal and social fitness sessions. 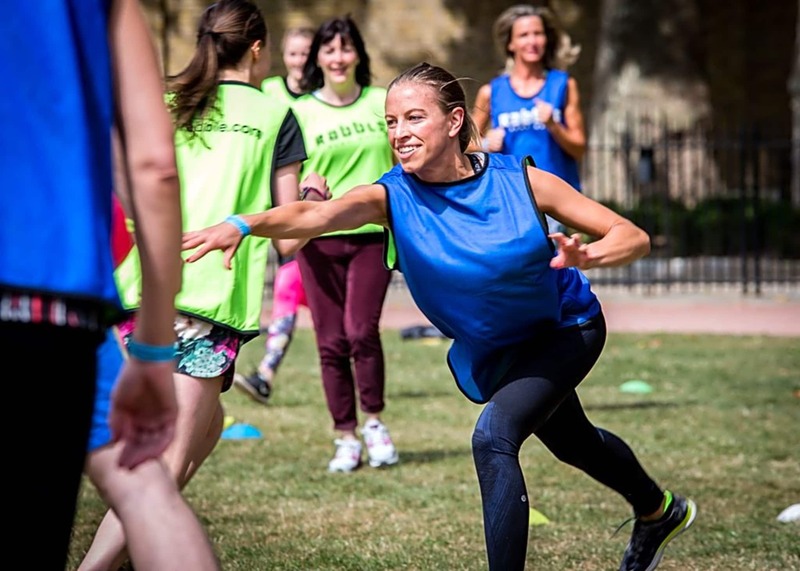 If you like team games and looking for a bit of fun outside then this is for you! We will meet just after the botanical gardens and walk down on to the open area of park from there.